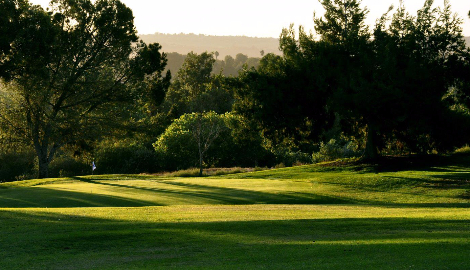 Log in to view our online specials and use them next time you come to the course. 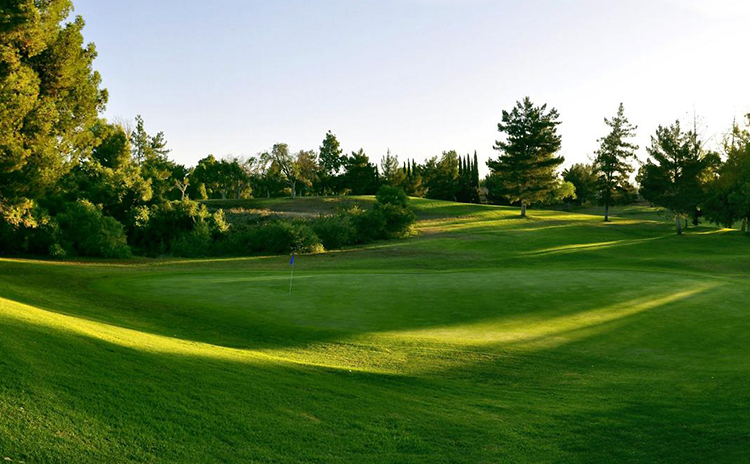 Welcome and thank you for your interest in Jurupa Hills Country Club. 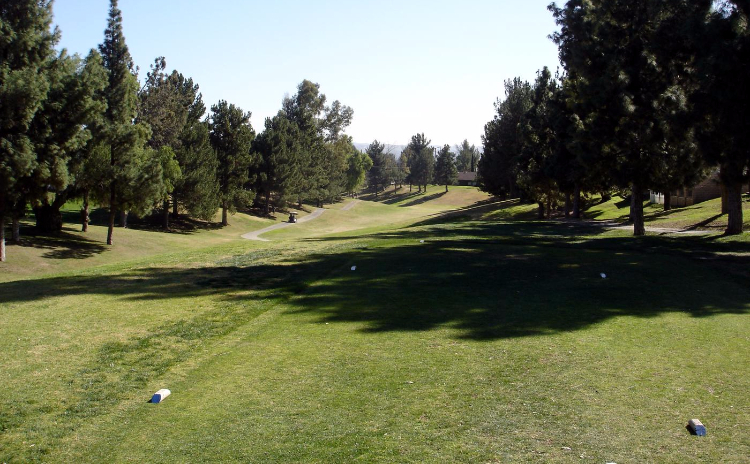 Jurupa Hills is family owned (Chuck Cox, Charlie Cox, Scott and Karen Vlahos) and has been operating Jurupa Hills since November, 2008. Since that time, we continue to invest time and money into Jurupa Hills and by the comments we have been hearing, our efforts have been well received! We invite you to check out our web site and learn more of what we have to offer at Jurupa Hills. 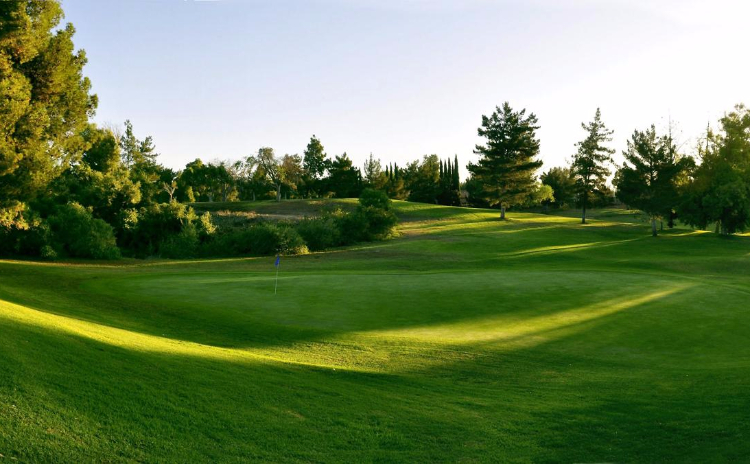 Whether it is a early morning tee-time, a golf lesson, great practice facility, a bite to eat, a drink (full bar) or a special event (Tournaments, Weddings, Birthday Parties, Business meetings, etc.) Jurupa Hills will gladly help you make your day special. We thank you in advance for the opportunity to serve you and make your time at Jurupa outstanding. 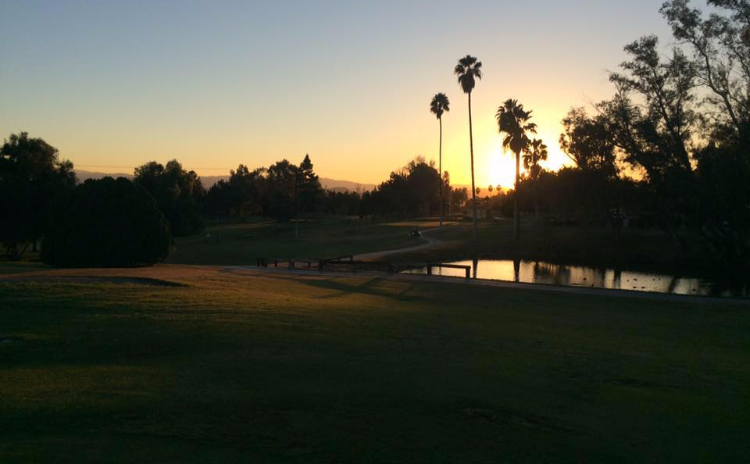 See you soon at Jurupa Hills Country Club!